Large sterling silver dome ring with a beautiful Onyx druzy. The semi precious gemstone is made up of a cluster of crystals and surrounded by an intricately etched dome. 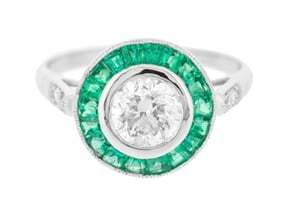 This ring will make a big style impact. 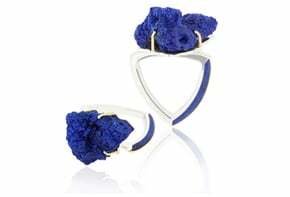 Designed by Becky Dockree jewellery If you love this piece and it's out of stock, please get in touch as we can make it to order.